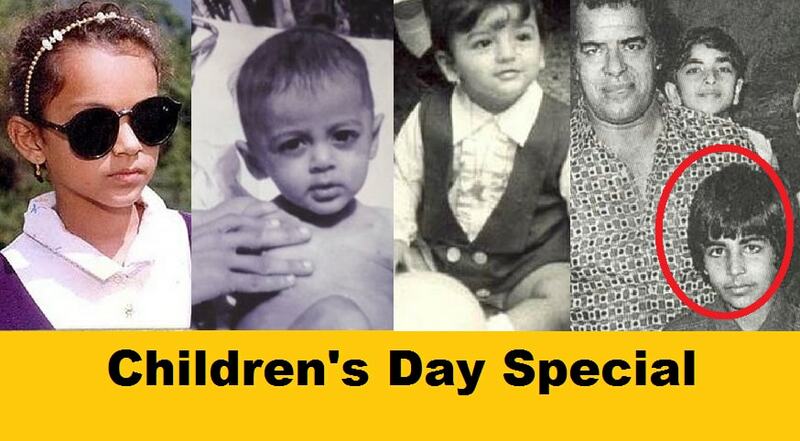 Children’s Day is a day recognized to celebrate children. The day is celebrated on various calendar dates in different countries. In Indian, we celebrate it on 14th November in the memory of our First Prime Minister Late Jawahar Lal Nehru. This day always brings up memories of our childhood memories, taking us down the memory lane and making us realize that ‘those were the days of our lives’. 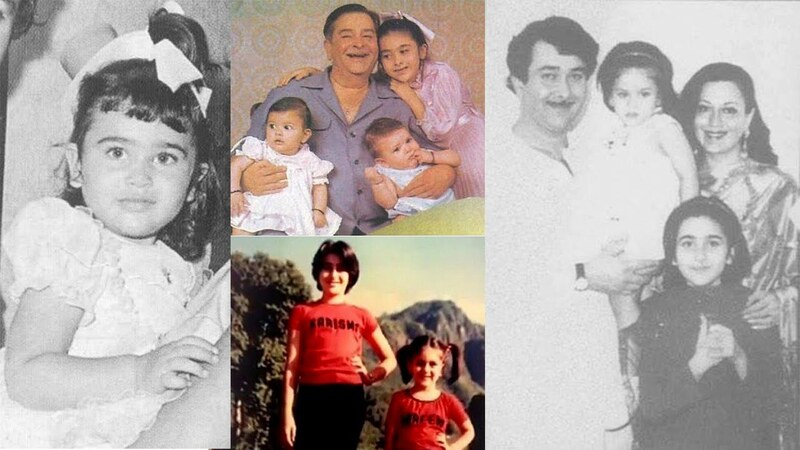 Just like us our favorite celebrities also miss their childhood and share their childood pictures from time to time. 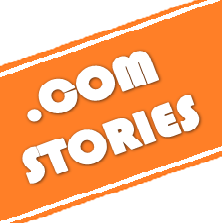 Here are some of those pictures we collected from the internet. 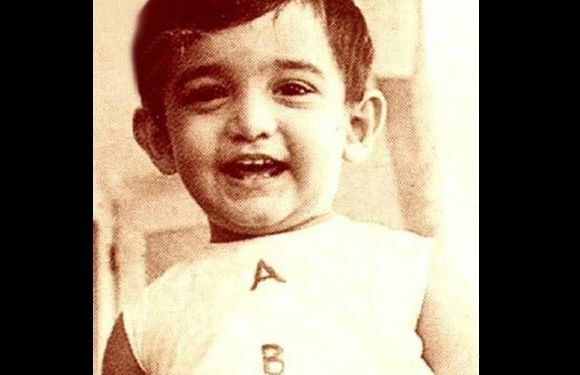 Aamir Khan Was a cutie back in his childhood and even now. 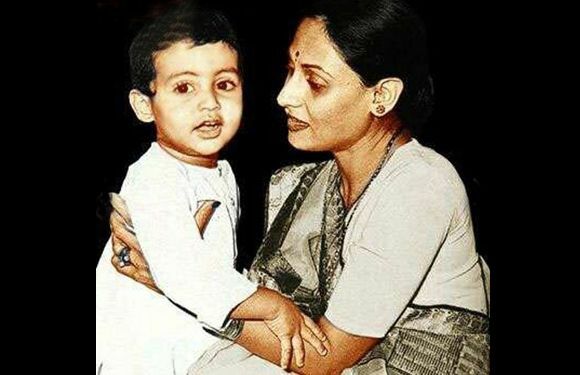 Not trying to sound offensive but, Abhishek probably had the best childhood being Amitabh Bachchan’s son. 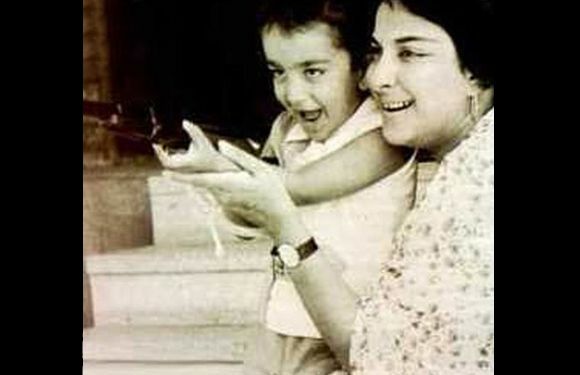 Sanju Baba Was fond of guns even as a kid. We can only hope he is over his hobby. 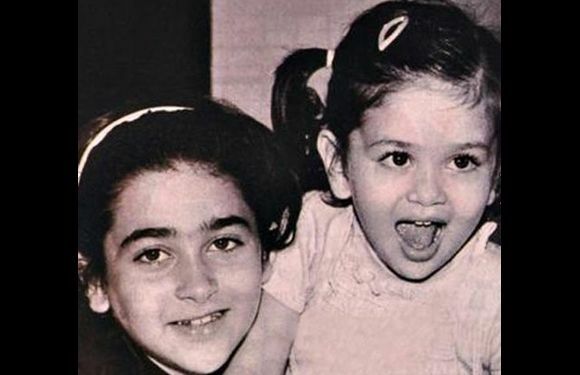 The Kapoor girls – Karishma and Kareena, as kids. Weren’t they adorable? Born on 25th June, 1974 and 21st September, 1980 respectively – Karishma studied at the Cathedral and John Connon School and Kareena at Jamnabai Narsee School in Mumbai. There’s always one childhood rare photograph we all are embarrassed about. For Priyanka Chopra, this might be it. Born on 18th July, 1982 in Jameshedpur to a physician couple in the Indian Army. 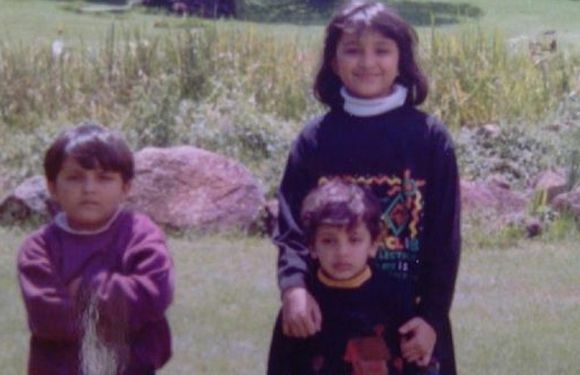 One of the biggest stars in Bollywood, Salman Khan used to look this cute in his childhood.. Seems like he was born with his intense eyes, huh? 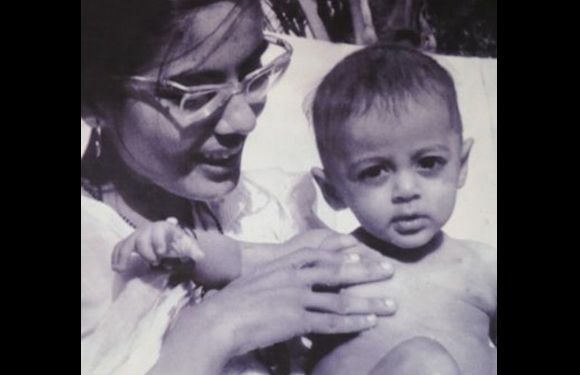 Born on 27th December, 1965 – Salman’s paternal grandfather was a Muslim from Afghanistan who settled in Indore. And here is his ex-bae Aishwarya Rai Bachchan. 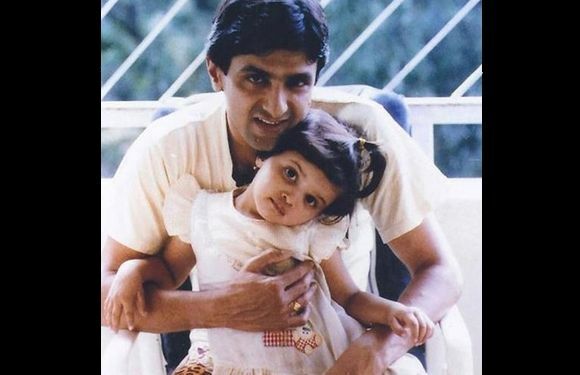 The Miss World-to-be, Aishwarya Rai – here seen with her elder brother, Aditya. Born on 1st November, 1973, she was born in a conservative Hindu family with a marine biologist father, a writer mother and a merchant navy engineer for a brother. Any guesses? That’s Sirdevi. 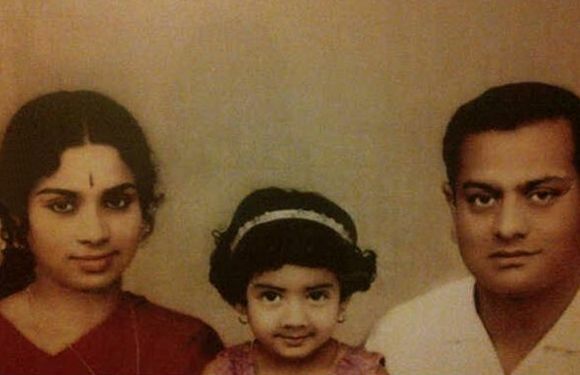 This young girl grew up to be who we today know as Sridevi. 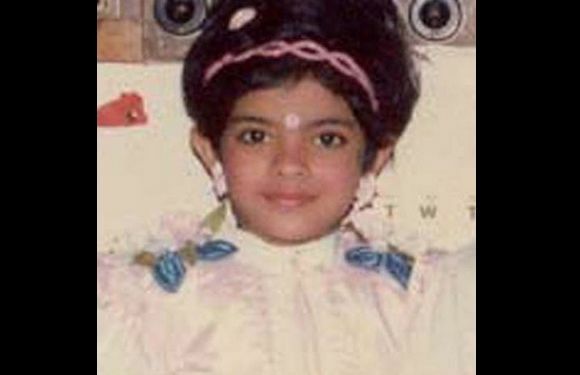 Born on 13th August, 1963, this Bollywood celebrity was born to Tamil parents in Sivakasi of Virudhunagar district, Tamil Nadu. Another ex of Salman, Katrina Kaif. I don’t think anything has changed in all these years, she still looks cute. 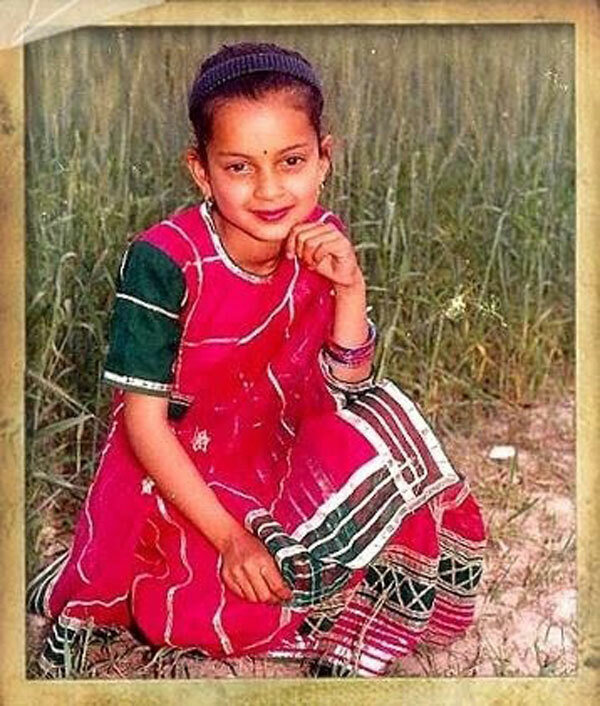 You’d never be able to guess which Bollywood star is this. 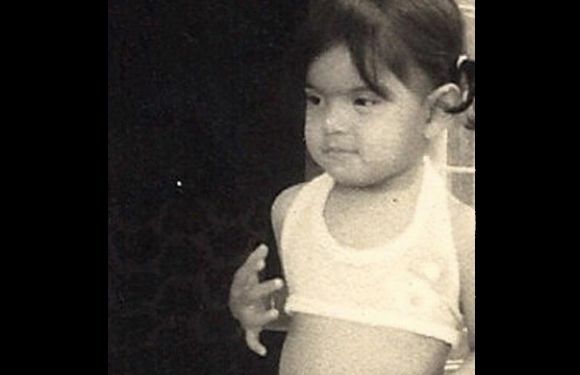 Before she could be the ‘Student of the Year’, Alia Bhatt was this plump, pouty baby. She was fondly called Aaloo back when she was fat, but now we all know what she looks like. Born on 15th March, 1993, Alia completed high school from Jamnabai Narsee School and was a child artist in her first movie ‘Sangharsh’. he oomph factor never left her side – this is Bipasha Basu in a baby bikini. 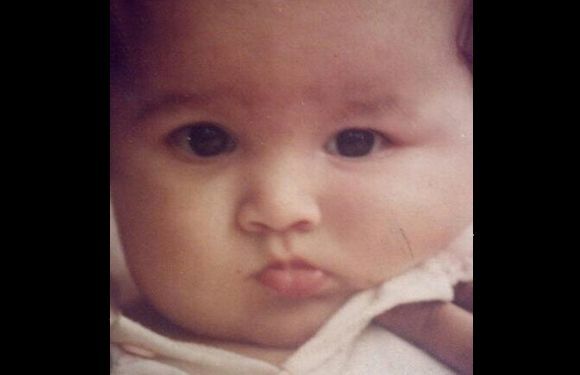 Born on 7th January, 1979, this celebrity describes herself as a very naughty and pampered tomboy as a kid. You probably would have guessed it by now. 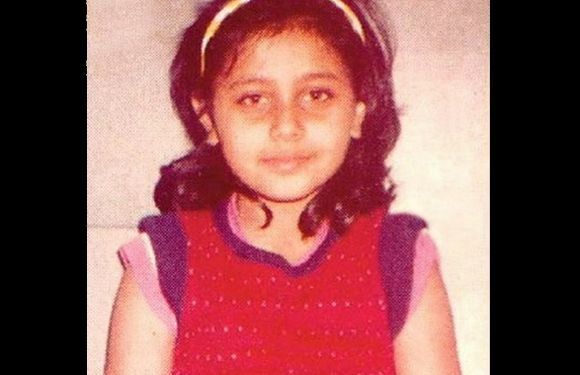 That’s Rani Mukherjee. If you’re wondering who this little cutie is? We won’t keep you in suspense. 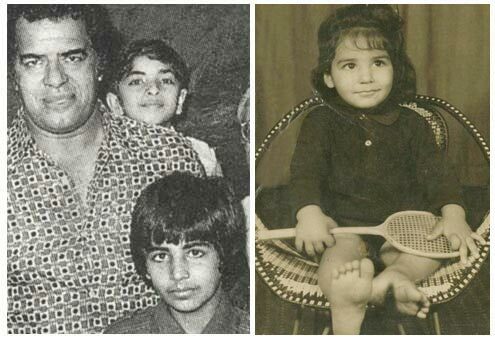 This cute little thing here is the now handsome hunk, John Abraham. 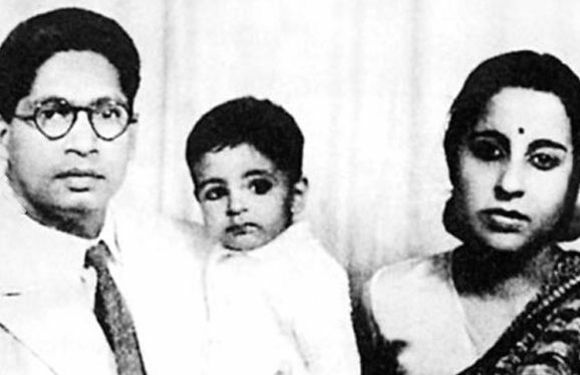 Born on 17th December, 1972 to a Malayali architect and a Parsi mother – Abraham’s Parsi name is ‘Farhan’. 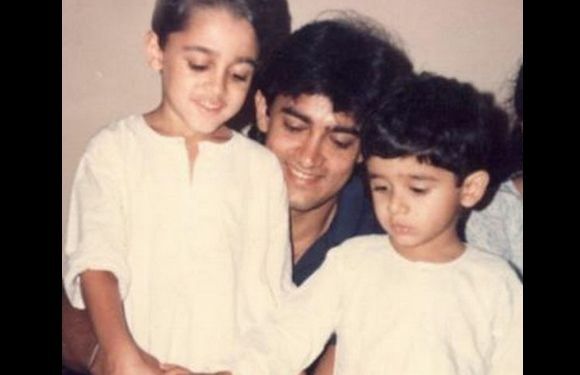 The kid to the left of Aamir Khan is our chocolate boy of Bollywood, Imran Khan – cutting his birthday cake with his mamu. 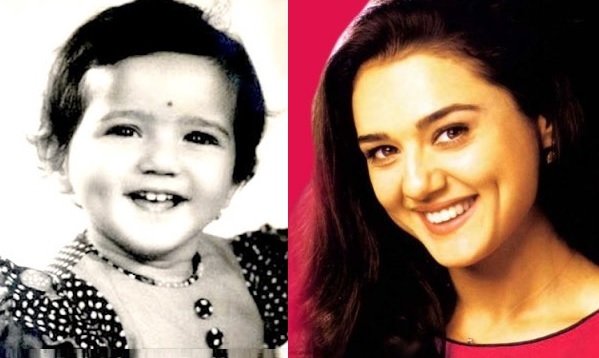 Born on 13thJanuary, 1983 in Wisconsin, this Bollywood celebrity has played the role of a young Aamir Khan in ‘Qayamat Se Qayamat Tak’ and ‘Jo Jeeta Wahi Sikander’. 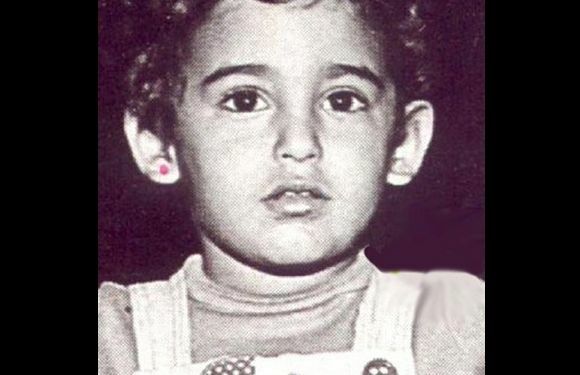 Akshaye Khanna during his childhood days seems as clueless as he in now about his Bollywood career. 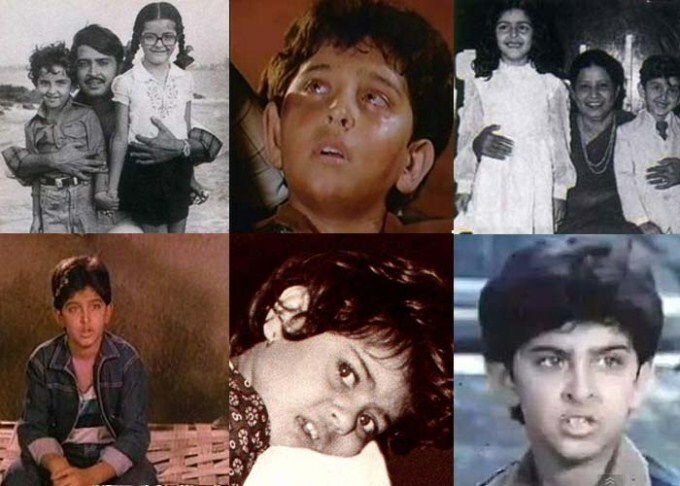 Born on 28th March, 1975, he was born in Mumbai and studied in Kishore Namit Kapoor Acting Institute. 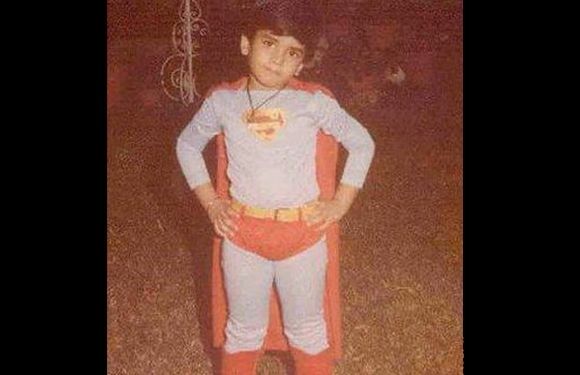 Whatever he may be today, he was Superman that day – Tusshar Kapoor at a costume party during his childhood days. Born on 20th November, 1976, Kapoor studied at University of Michigan and graduated with a BBA from the Ross School of Business. 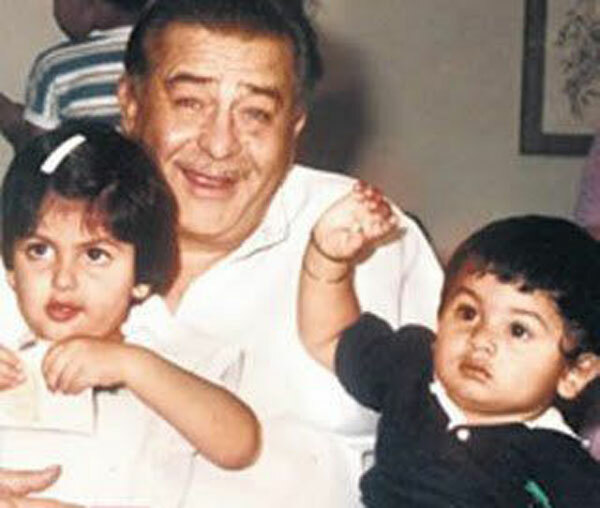 Anil Kapoor is a proud daddy in this rare photo, with daughters Sonam and Rhea. Born on 9th June, 1985, she is trained classical dancer and studied theatre and arts in Singapore for two years. 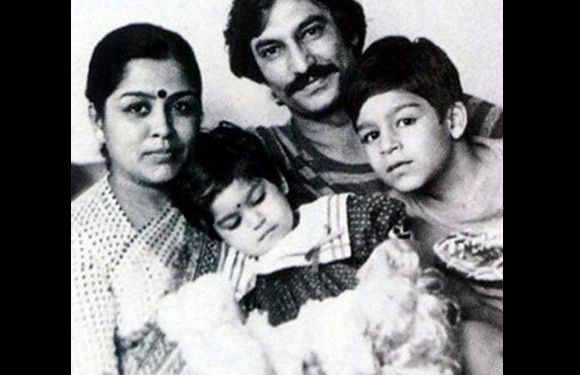 With his mother Yashodhara, father Suresh Oberoi and sister Meghna – this is Vivek Oberoi gallantly posing for the picture. 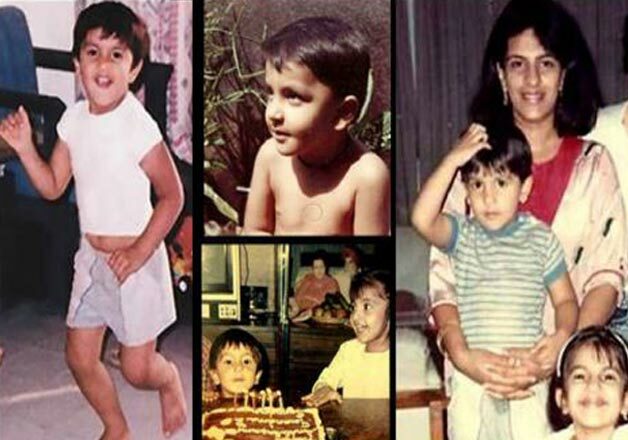 Born on 3rd September, 1976, Oberoi has a Masters degree in film acting from New York University. 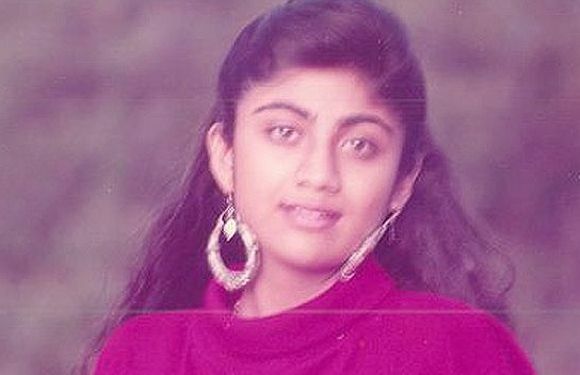 Can you believe that Bollywood diva Shilpa Shetty did not even remotely look like it as a teenager? Born on 8th June, 1975, Shilpa was very athletic in school. Captain of the volleyball team in school, she also has a black belt in karate. 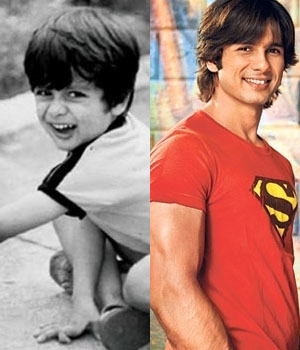 Another chocolate boy that was as sweet as a kid – Shahid Kapoor. 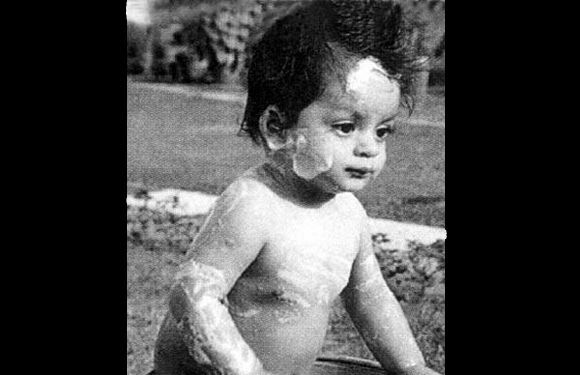 Born on 25th February, 1981, he grew up in Press Enclave, Saket in New Delhi with his mother Neelima Azim and his maternal grandparents. The smile probably gave it away. Parineeti’s smile is one of the most talked about things in Bollywood. 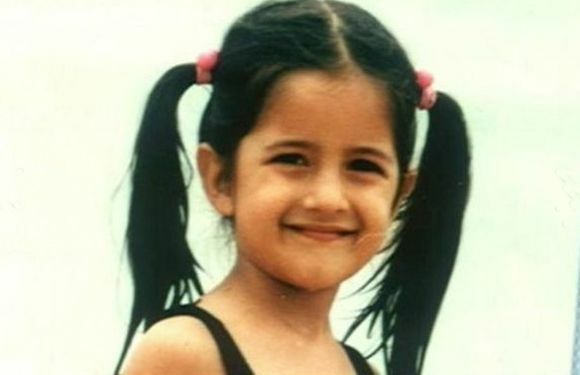 This is how cute she looked as a child. Curly hair, very fair. Rings a bell?. 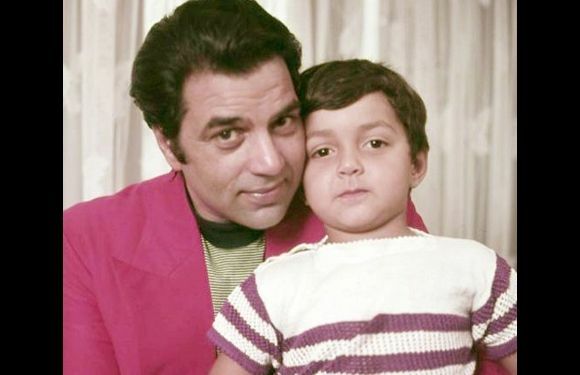 That’s Bobby Doel with Dharmendra. 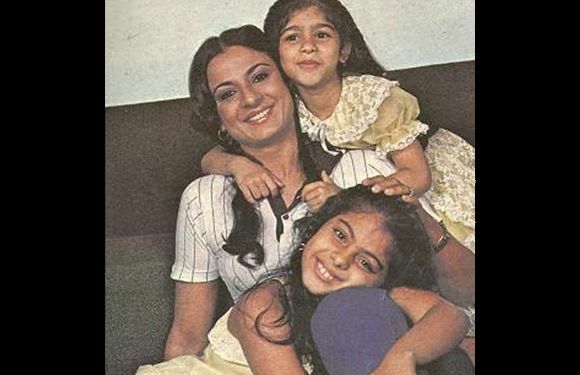 Mother Tanuja and daughters Kajol and Tanisha – a picture-perfect family. Born on 5th August, 1974, she describes herself as having been an ‘extremely mischievous’ child and was very stubborn and impulsive. 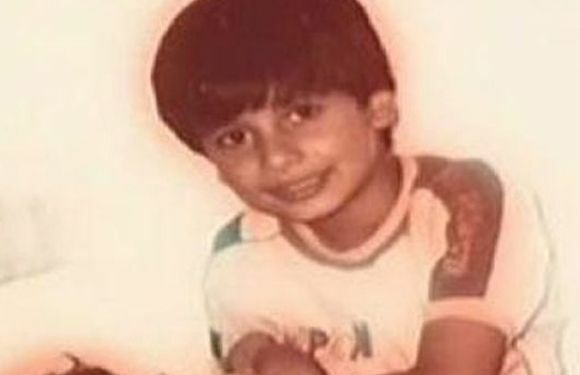 Gul Panag was an animal-lover even as a kid. 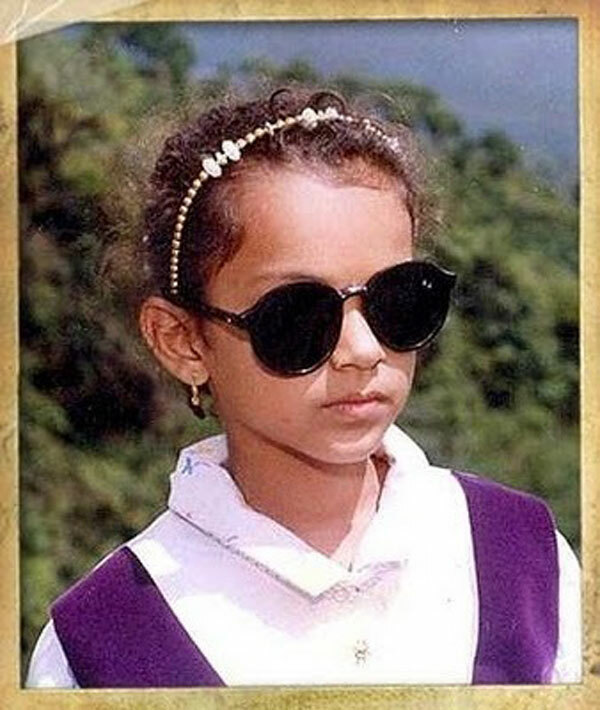 Born on January 3rd, 1979, Panag studied in 14 different schools as a kid, as her father was in the Indian Army and had to move around a lot. 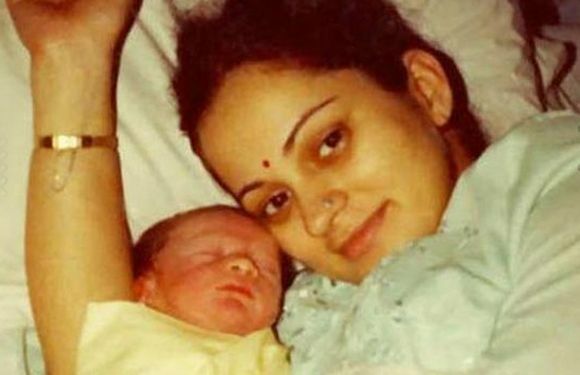 Dashing Neil Nitin Mukesh when he was just a day old – still in the hospital lying with his mum. 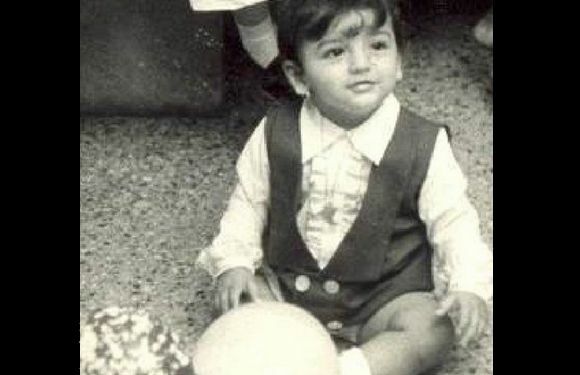 Born on 15th January, 1982, he was named by Lata Mangeshkar after the astronaut Neil Armstrong. 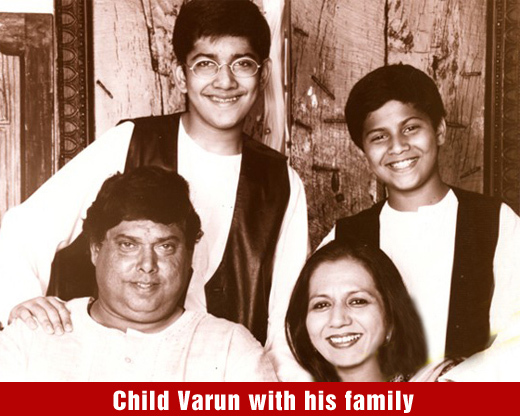 Although he is an actor, he also has a passion for singing – the profession of his family. Yup. That is the Khiladi of Bollywood Akshay Kumar with the Legend Dara Singh in the left. 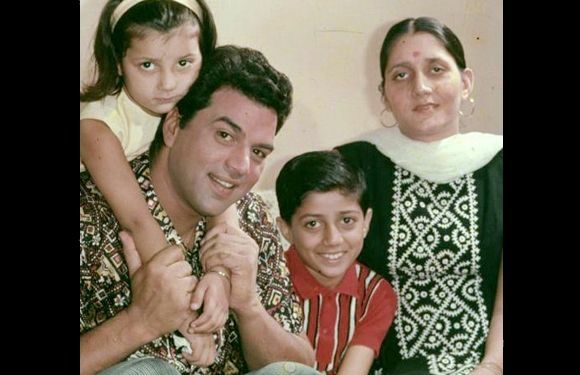 Varun Dhawan (extreme right ) was always a Jolly boy, but he totally looks different from now. 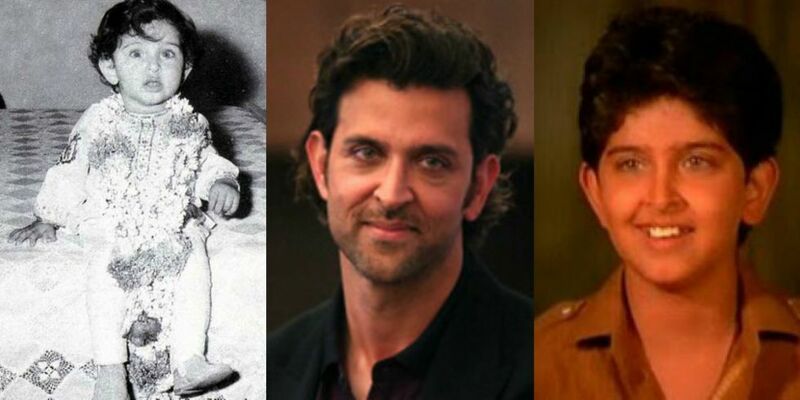 Hrithik ‘Duggu’ Roshan looked like this and used to stutter before he became Asia’s sexiest man. The innocence is totally in contrast to his current image. Before he scored Deepika and the titles of one of the best actors in the current era. Ranveer Singh looked like this. One of the finest actors in Bollywood today. Ranbir Kapoor. The gild with the Bold attitude and the gumption to stand against Nepotism. Kangana Ranaut. If the dimples didn’t give her away. The side by side picture of Then and Now would tell you who she is. From flab to Fab. 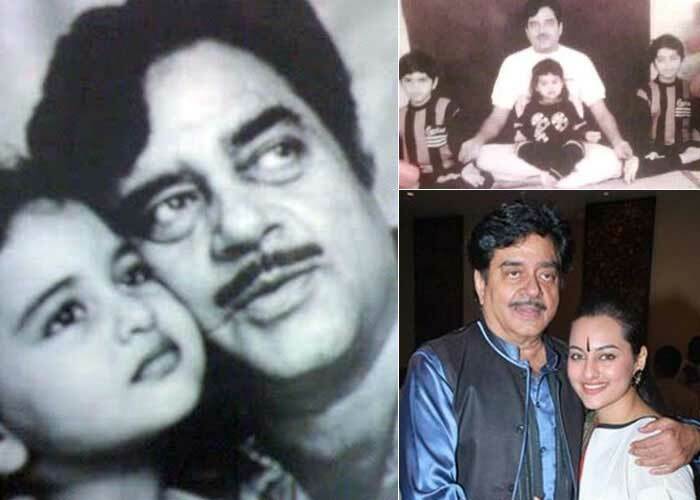 Sonakshi Sinha with her father, the evergreen Shotgun Shatrughan Sinha. What did you look like when you were a kid? Share in comments.